Lead market disruption with API Economy, open new markets and increase revenue. F5 Application Delivery Controllers (ADC) ensure applications are always available to run on any device, anytime and anywhere. 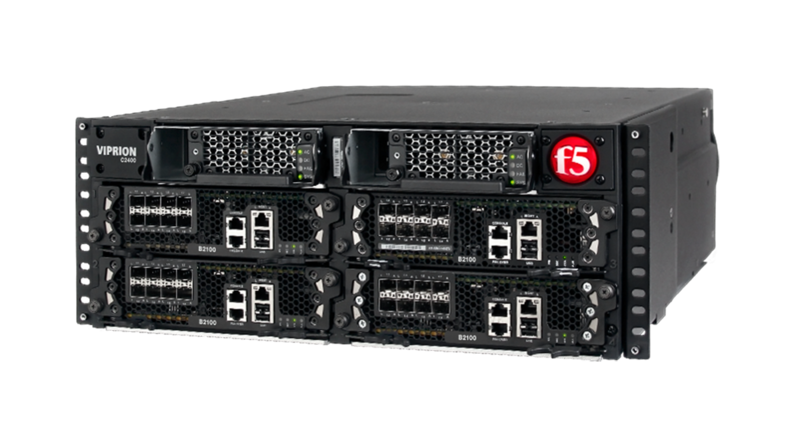 Secure, optimize and scale applications with F5. 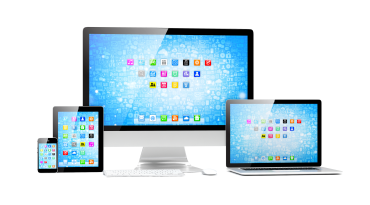 IBM Middleware provides an enabling layer and enterprise integration needed to connect systems of engagement like mobile with existing systems of record - your applications. 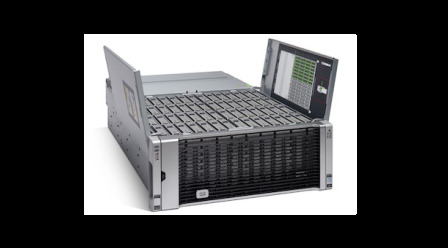 Unified Computing platforms from OEMs offer organizations choices in designing, implementing and scaling private or public cloud infrastructure.